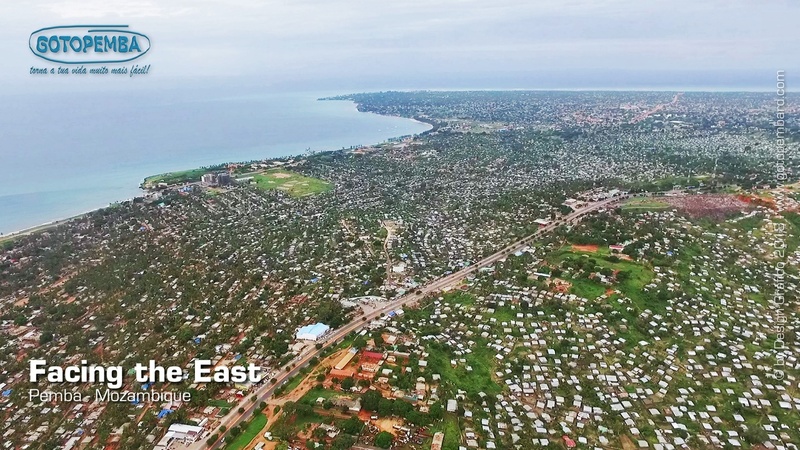 Pemba is a port city on a peninsula n the north of Mozambique, in Pemba Bay founded by the Niassa Company in 1904 and previously known as Porto Amélia. Pemba was renamed at the end of the Portuguese rule, and is known for its Portuguese colonial architecture. 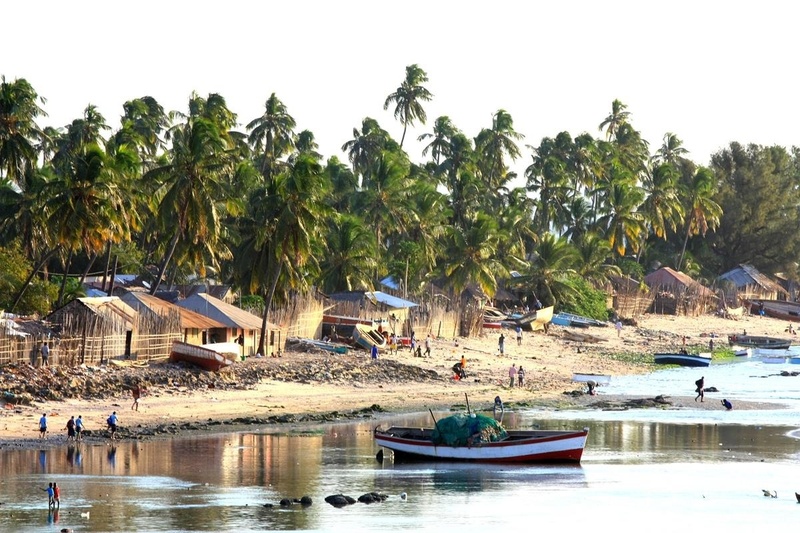 It is also the capital of the province of Cabo Delgado, and the residents are primarily Makondes, Macuas and Mwanis, speaking Kimwani and Macua, as well as Portuguese. Although it doesn’t offer a lot to tourists, it is a good place to replenish stocks and take a break from travelling for a day or two. Pemba Magic Beach Lodge is also known as Russel’s Place and is a very popular meeting place for western locals and tourists. 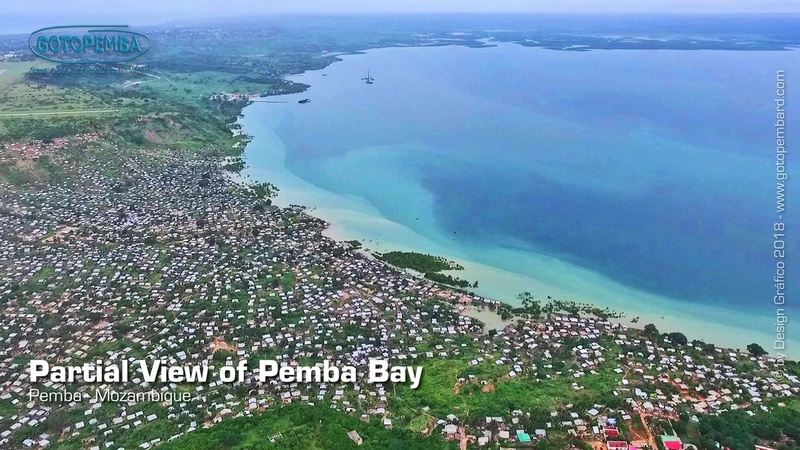 Pemba is an industrious town with an important harbour. Although Pemba is a modern town large parts thereof have a distinct African character. Most of the tourist accommodation places are situated along a short part of the beach front. Available for guest stay are hotel, guest houses and lodges. (Sept-16). The hospital contact added is for Medlife Clinica Cabo Delgado, a private hospital. (Sept-16). Tourists have reported unfriendly treatment by police in this area. Contact of the police station not found at the moment. (Sept-16). There are a few fuel station around the town like the Puma fuel station in the town for petrol and diesel refill. (Sept-16). MONEY: There is a Standard bank and ATM in the town. From Pemba to Unity bridge, the road condition is bad, and a trip can take up to 2 days. (Aug-14). From Pemba to Mocimboa da Praiathe tar is a little older but still in very good condition. (Aug-14). Immigration & Customs. There is a clinic. Pemba is the ideal place to stock up and recuperate!